5 ways contact centers can attract and retain millennials for the long-haul. Let’s face facts: These days, customers want the ability to contact businesses and companies across a number of different self-service channels. Of course, that means businesses need to have the right technology and staffing in place to meet these demands. That’s because, by 2020, millennials — those born between 1976 and 2001— will make up 46 percent of the workforce. To keep omnichannel call centers humming, companies need to attract millennials as well as retain them for the long haul. Research shows millennials constitute a different breed of worker, famously described as self-centered, needy and entitled. On the upside, however, this generation grew up interacting with technology, and they’re strongly influenced by positive feedback. They’re also excellent at multitasking and collaborating. Plus, with their combination of aspirations and skills, this cohort of young workers can serve as an excellent fit for call center employment. Here are five tips for using technology to attract and retain millennial workers while simultaneously hitting company performance goals. According to a study by Deloitte & Touche, 76 percent of millennials say their decision to work for a particular company is influenced by whether they view the leadership team and management as innovative. In call centers, innovation very much centers around technology. For one thing, an innovative, cloud-enabled call center allows for easy and seamless communication — or at least should — between agent and customer via a number of different channels, including voice, text, mobile web, live chat and social media. It also makes use of tools for measuring and benchmarking employees’ performance, such as customer satisfaction scores, as well as techniques like robotics to streamline tasks that would be overly repetitive and laborious for the human workforce. Recruiting millennials is one thing, but retaining them is another. 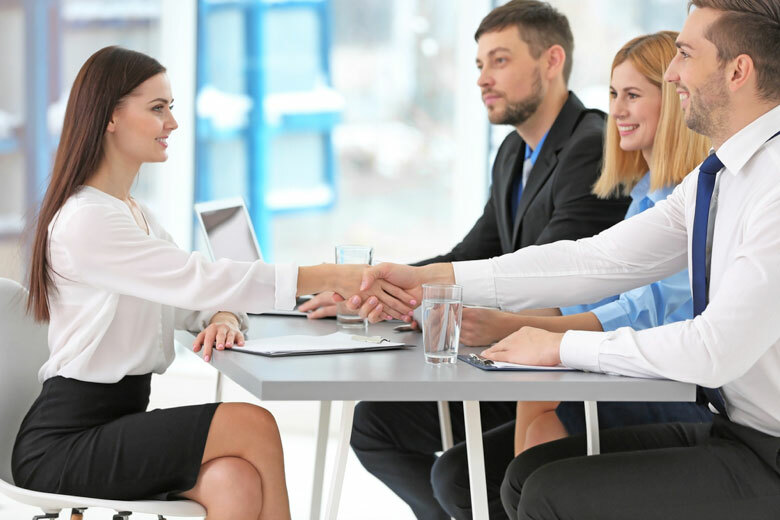 According to the U.S. Bureau of Labor Statistics, workers between the ages of 20 and 34 remain with an organization, on average, for just a little more than two years. And it’s often shorter in the call center industry, with turnover averaging 33 percent and in some cases soaring much higher. Why? Call center work can be extremely stressful. Workers often need to cope with high call volumes and impatient customers, for instance. Beyond that, these workers are serving in entry-level positions, meaning their salaries and benefits are often less than stellar. But with the proliferation of new technology, more companies are offering well-paying advancement opportunities to so-called “super agents,” with whom the company can depend on to handle any question or inquiry a customer may raise during one interaction. Ultimately, this means less frustrated customers who no longer have to wait on hold and be routed elsewhere. Anecdotal evidence suggests many millennials dislike call center jobs because they’re expected to work in cubicles for rigid eight-hour shifts, taking only the minimum breaks required by law. These days, that’s not-so-much the case. That’s because today’s innovative call centers offer greater workplace flexibility, enabling employees to set their own schedules using advanced workflow optimization tools. Accessible through a dedicated mobile app or touchtone IVR, these tools can accommodate personal schedule preferences, such as days per week and hours per week worked, shift length and start/stop times, workday patterns and lunch/break times. It’s no secret millennials have different workplace expectations than their Gen X and baby boomer counterparts. Indeed, this younger cohort of workers prefers to achieve more of a balance or integration between work and home life. In other words, they prefer the option to telecommute, not be tied down by a typical eight-hour shift and have the ability to volunteer when time allows. In fact, according to another study by Deloitte & Touche, in choosing a job, the No. 1 priority for millennials is a position that provides a good work/life balance. In another survey, conducted by Randstad US, 82 percent of U.S. workers of all ages agreed the ability to work remotely from anywhere and at any time would let them maintain a healthy work/life balance. A lack of technological tools, however, can pose a barrier to working remotely. In a global study across all ages, Randstad discovered that 66 percent of workers like the option of telecommuting, but don’t always have the means to do so. And another 35 percent said their employer doesn’t provide the necessary equipment to enable them to work from home. 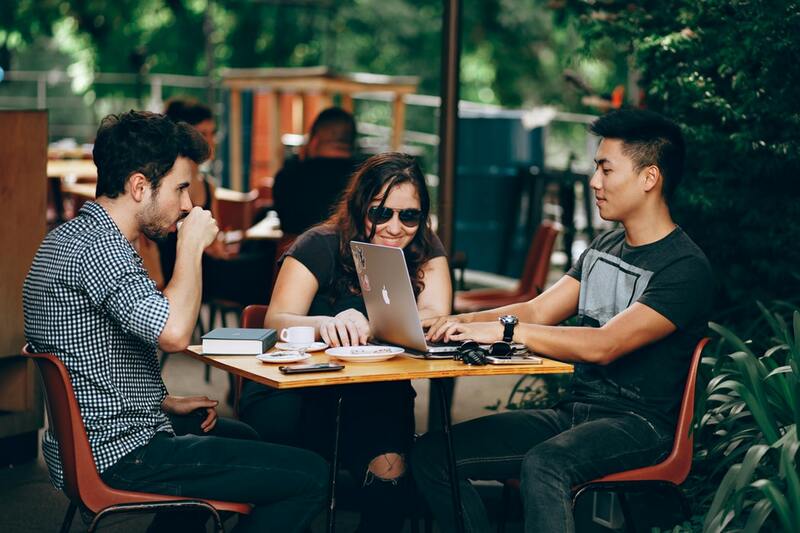 As a study by the University of North Carolina points out, millennials like to have fun, and a less formal work atmosphere might help to foster that spirit. Gamification technologies can contribute to the fun and keep employees engaged at work. Experts say the goal of gamification is to make everyday tasks more exciting for workers. Many workplaces now use collaboration tools such as Trello, which can create a game out of finishing assigned tasks and moving them to the completed stack. Other gamification techniques that can be applied in the workplace include assigning different-colored headers to various kinds of tasks, dragging and dropping the names of employees who are working on those tasks and issuing alerts that pop up as reminders of impending deadlines. The best call center technology today also includes gamification tools that support collaboration and add a touch of fun and excitement to the work environment. To lure millennials to your contact center — and keep them happy on the job — it only makes sense to take advantage of the best technology available today. Invest in tools that live up to the love millennials have for innovation, as well as allow them the opportunity to land promotions, set their own schedules, perform some or all work remotely, and remain engaged in their jobs.